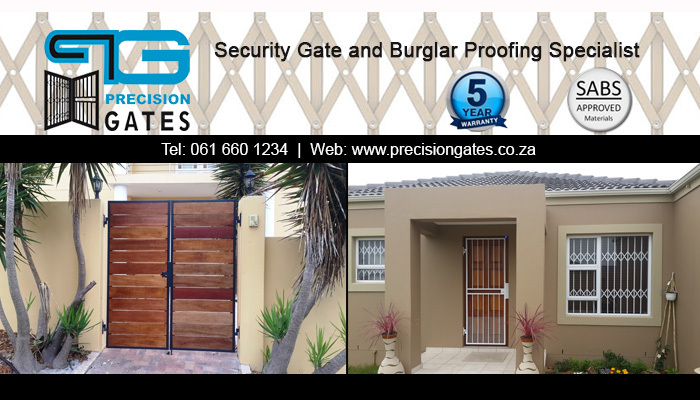 Precision Gates offers clients just what our name suggests – security gates manufactured and installed to precision. 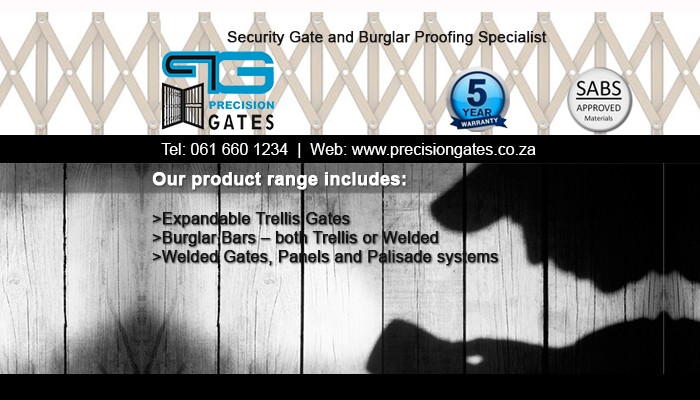 Our expertise lies in the manufacturing and instalments of a variety of security gates and burglar bars. 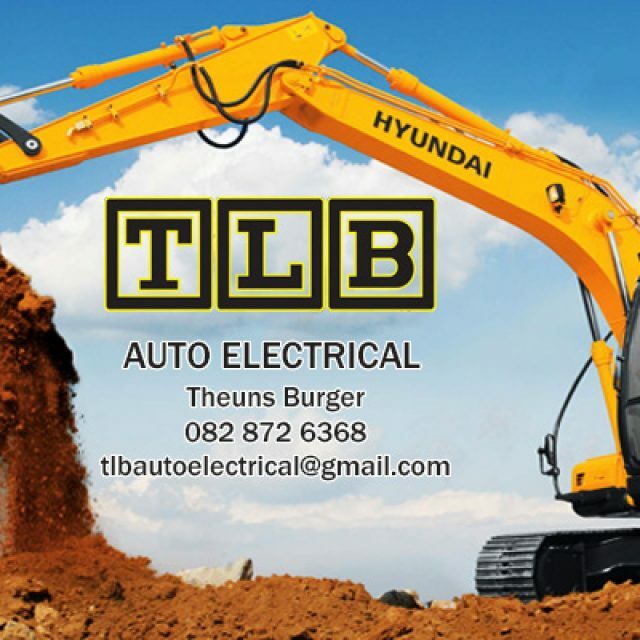 Our service delivery is available to clients within the various Cape Town regions. Modern day South Africa is not as safe and it is hard to relax at home without taking the necessary precautions. Therefore, we supply a selection of slam-lock trellis and welded security gates, available in different styles and colours, to protect your home or business. The materials used during the manufacture of our products are SABS approved. All our gates and burglar bars are coated for a smooth finish. Our products are suitable for both in- and outdoor use, and our manufacturing process ensures that your products will last. To suit your home’s décor, you are welcome to browse through our selection of designs, to find a security option that pleases you. 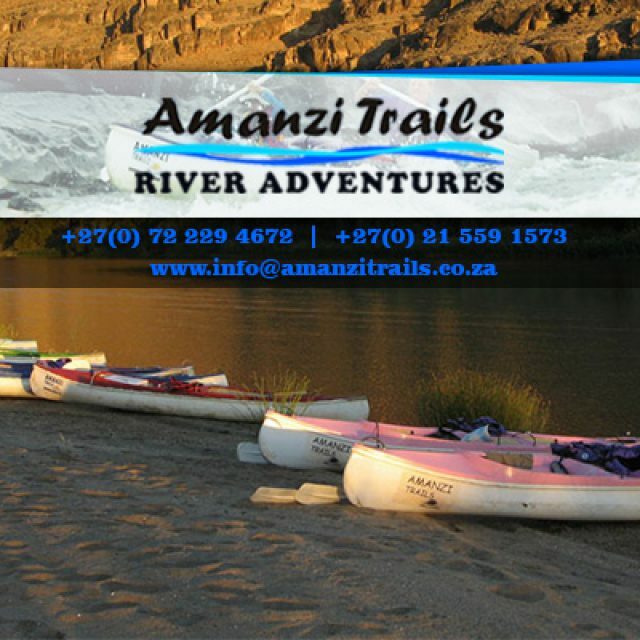 Clients can expect their orders to be customised to their specific requirements. 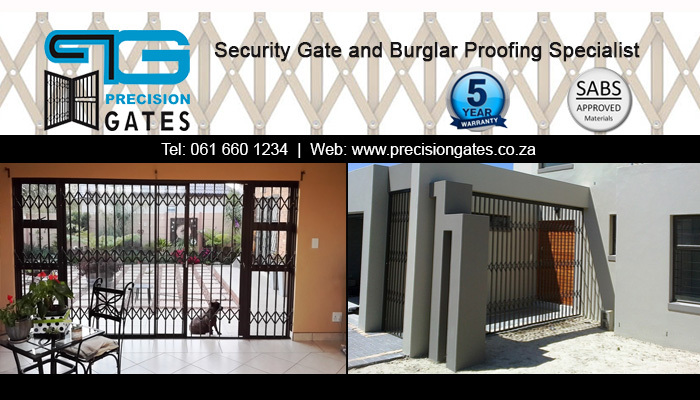 The Precision Gates team will take care of the installation, making sure that your security gate is fully functioning. 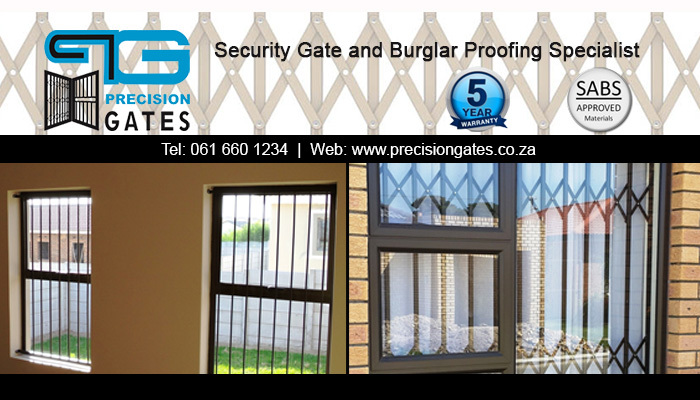 Get in touch with us for security installations in all doorways, passages, windows, sliding doors, patios, gateways, and more. 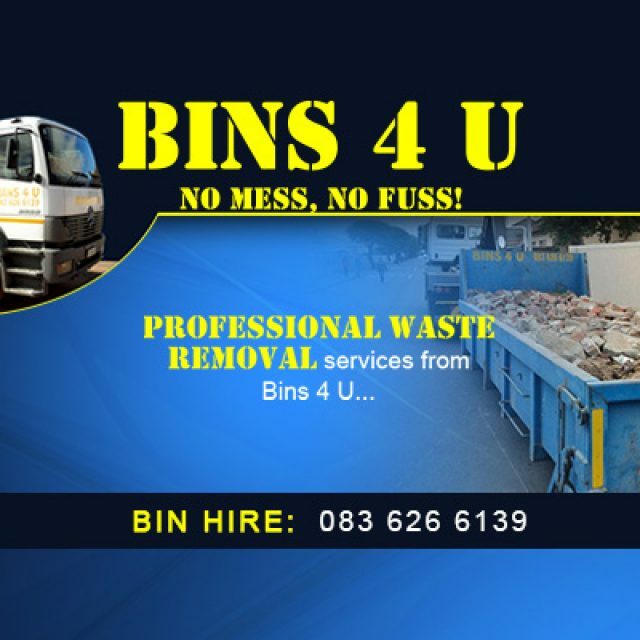 Bins 4 U has a range of removal services and equipment for hire, allowing clients to remove large deposits of waste easily and effectively. 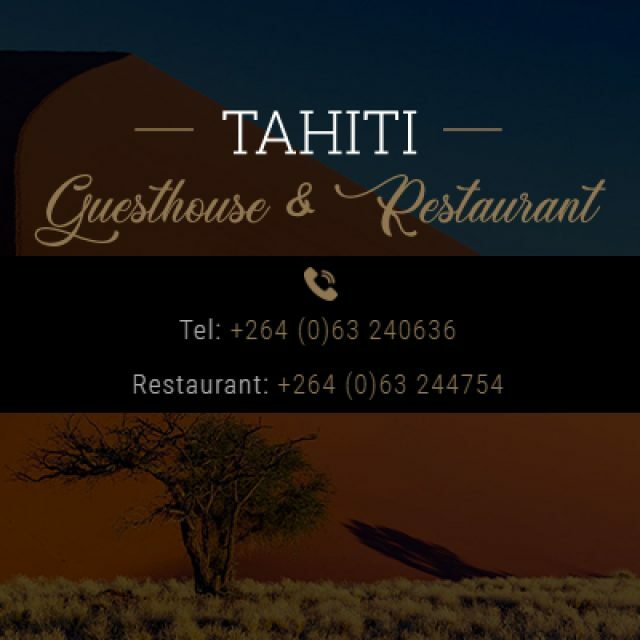 Our accommodation options are varied and are suited for business and leisure travellers alike.